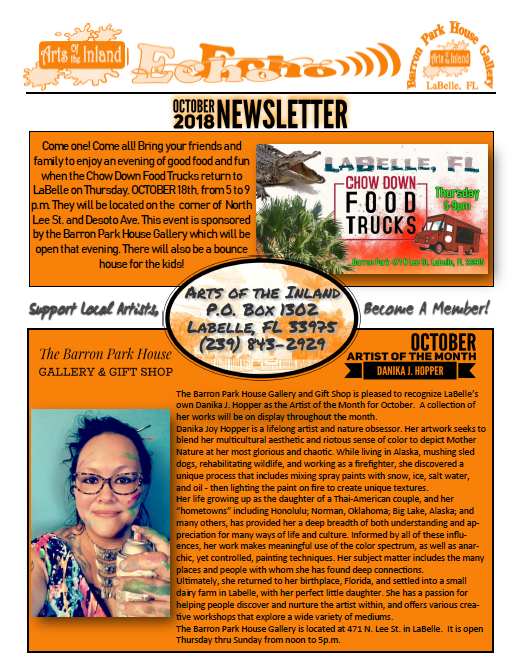 LaBelle Downtown Revitalization Corporation has partnered with What's Happening in LaBelle Today Facebook Page administrators to bring you all the latest information on your community on one page. 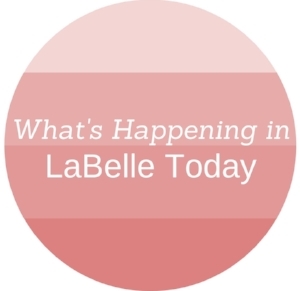 Dedicated to local Facebook pages, this is the place to come for What's Happening in LaBelle Today! Stop here for all the latest on events, news, information in your commuinity. 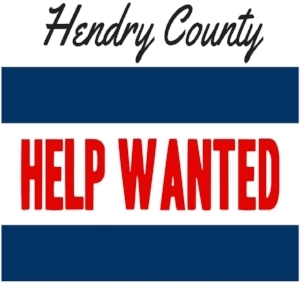 Looking for employment in Hendry County? Find all the latest information right here! hendry county: let's pay it forward! Have a feel good moment and share the kindness experienced in our little town! 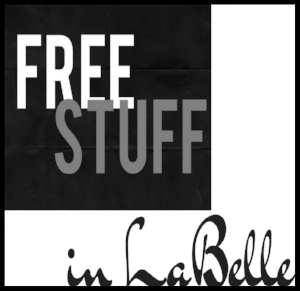 Have something you want to give away? Post it here!